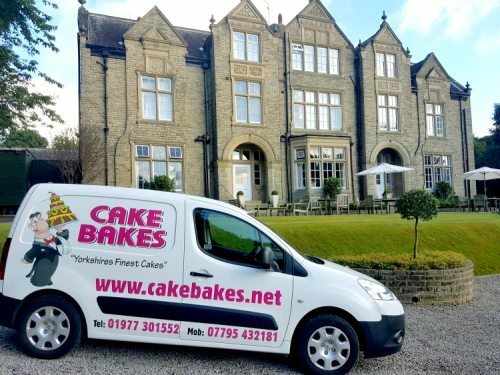 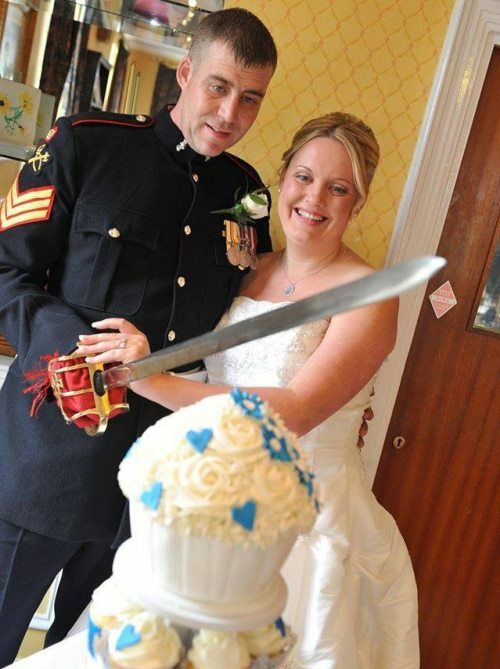 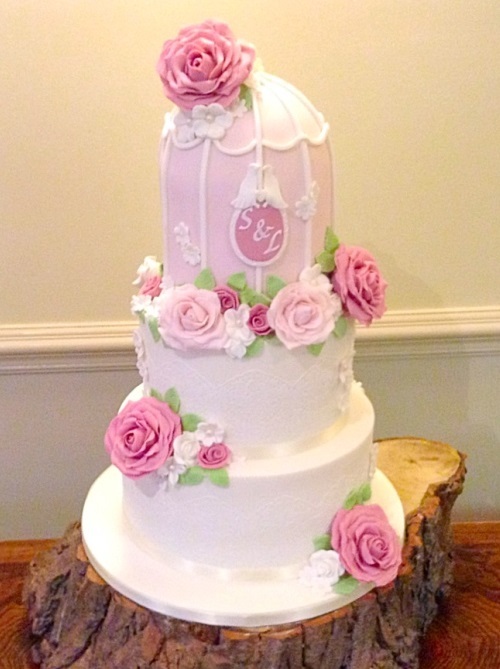 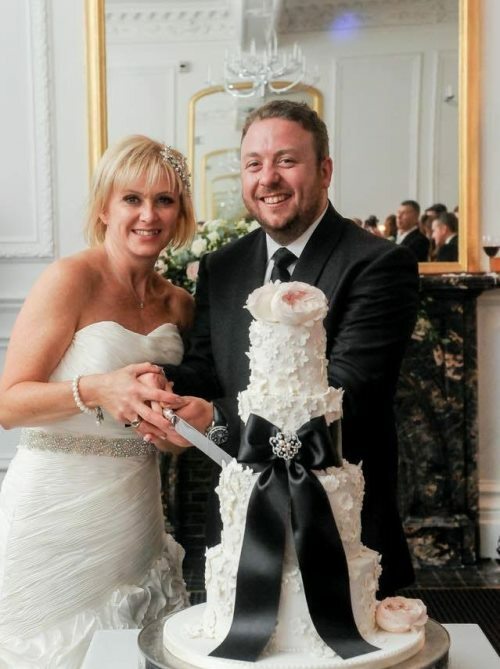 Cake Bakes is a family run business run by Husband and Wife team Carl and Jill Miles. 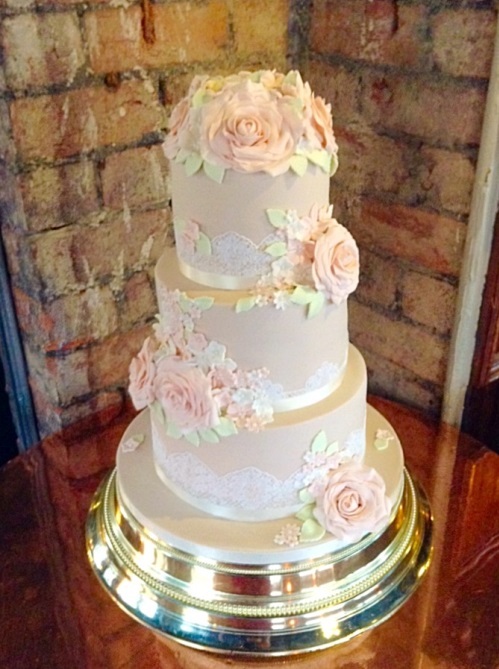 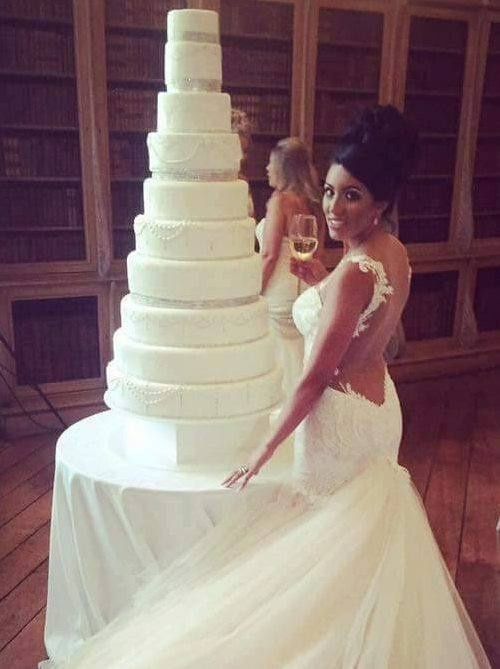 We welcome you to Cake Bakes a gorgeous vintage cake shop based in the heart of Castleford, where we turn your dreams into cakes! 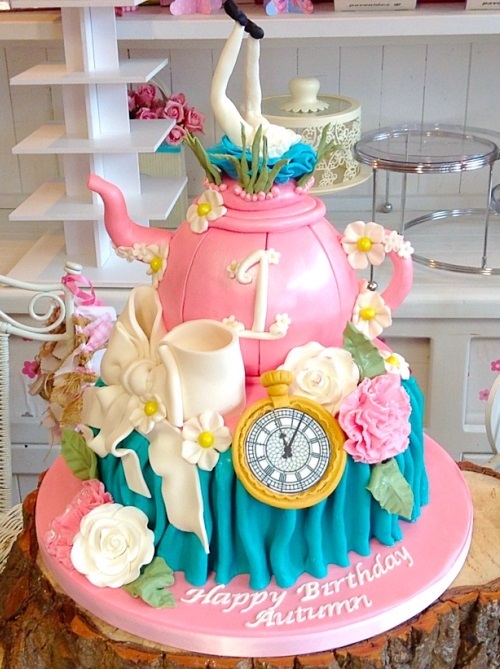 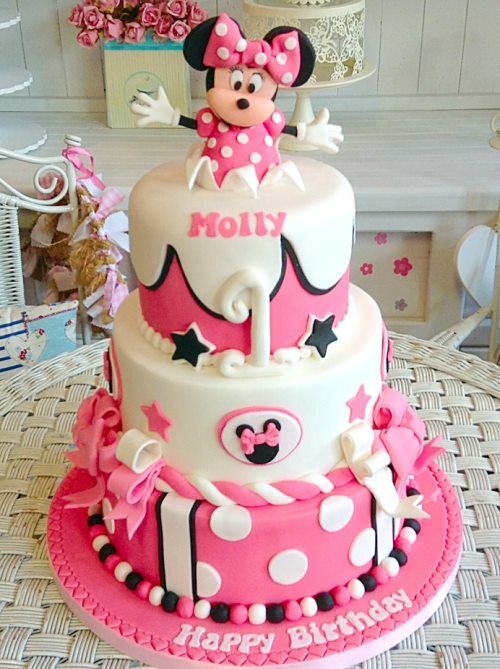 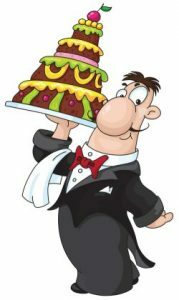 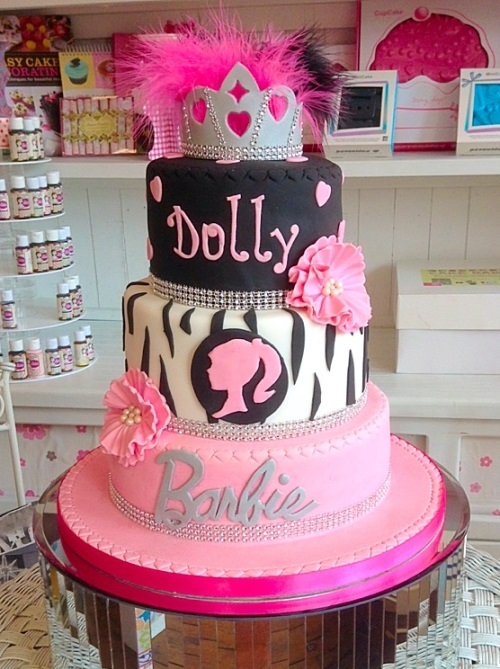 A sprinkle of magic and we can design anything your imagination desires into cake. 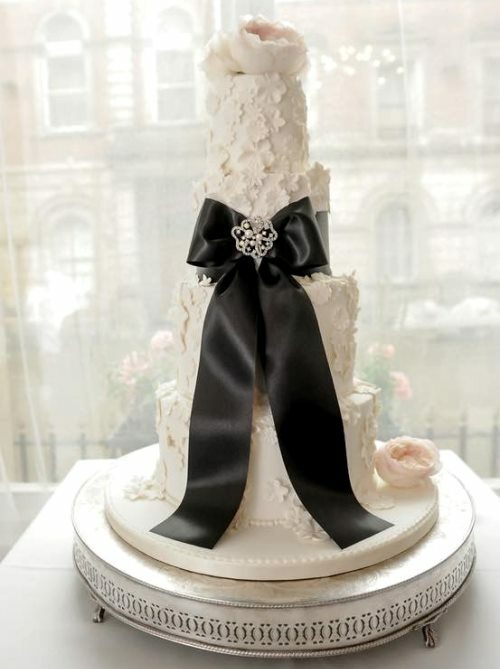 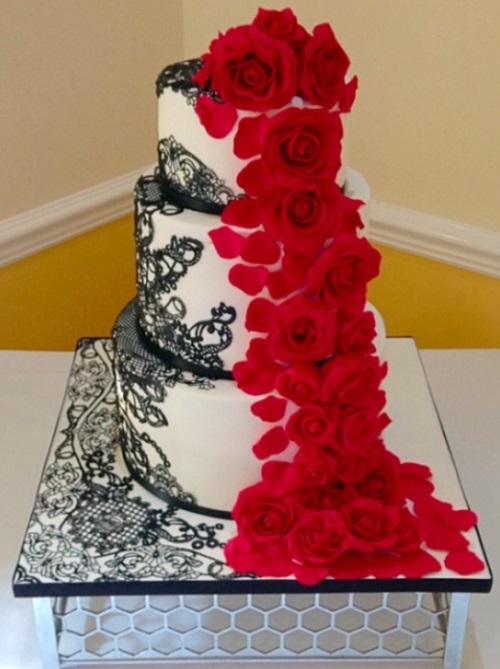 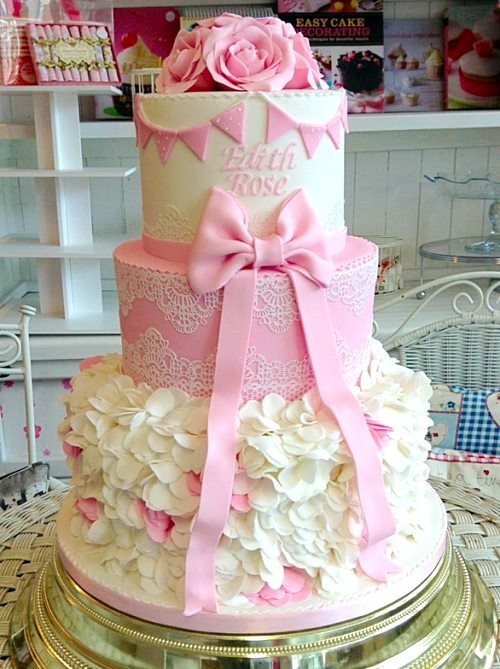 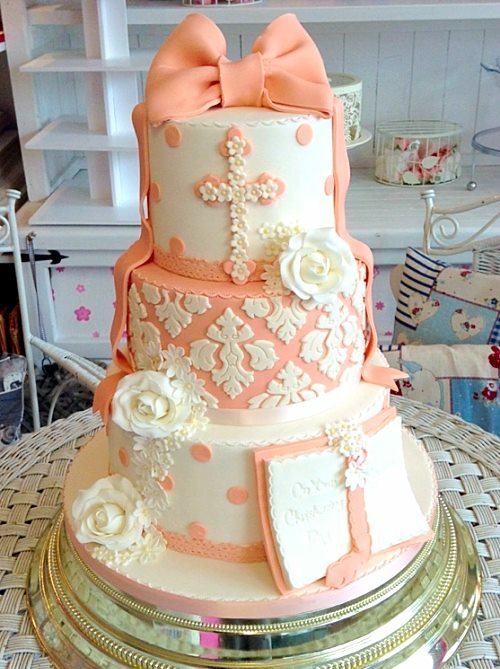 From elegant wedding cakes to amazing birthday cakes – your satisfaction is our guarantee. 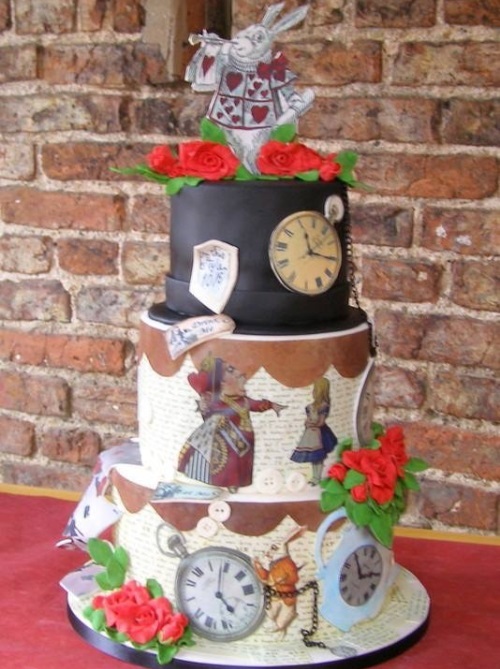 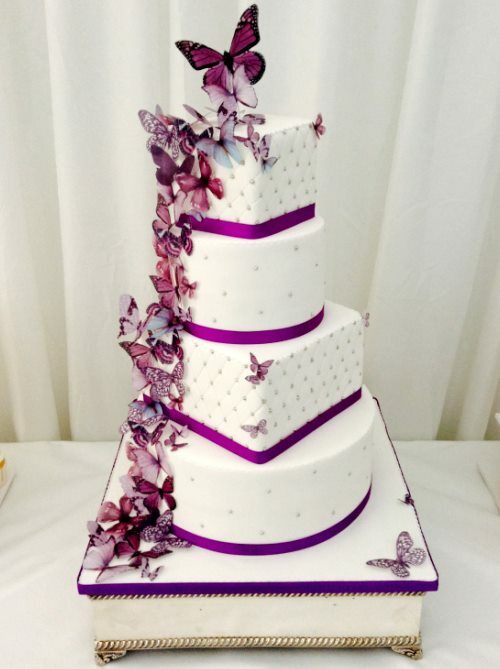 We can create any kind of cake you can imagine, to provide you with some inspiration feel free to browse some of the exquisite cakes we’ve created over the last few years.